While in the 21st century working to end voter suppression through identification laws and other mechanisms is necessary and a priority, the influence of often hidden or just plain ignored fraud harms the same group of vulnerable citizens … Yet the inclination, no matter how small, to blame the most vulnerable citizens for fraud is misdirected. The prosecution of poor people who get a few dollars for their votes is like making an arrest for selling single cigarettes. In 1904, Indiana tried punishing voter fraud by giving rewards to buyers who would persuade someone to sell them a vote. They soon recognized that all they did was to entrap the needy along with the greedy. Any outrage over fraud should be reserved for the candidates who buy their votes, neglect the issues that concern the poor, and studiously refuse to implement policies that could help them … Looking for legal ways to give citizens practical incentives to vote may be a way to reduce the attractiveness of vote selling, while increasing turnout … Australia actually has had something beyond compulsory voting laws and fines that make voting likely and attractive, if sometimes troublesome. Campaign funds treat voters to alcoholic beverages at polling places. They make the polling place a venue where neighbors meet and socialize and enjoy beer, while engaged in voting, instead of just a location where they exercise the formality of casting a ballot as quickly as possible. Voting, sausage sizzles, cake stalls, and accompanying community-based fund-raising activities take place together on Election Day. They call it celebrating democracy. 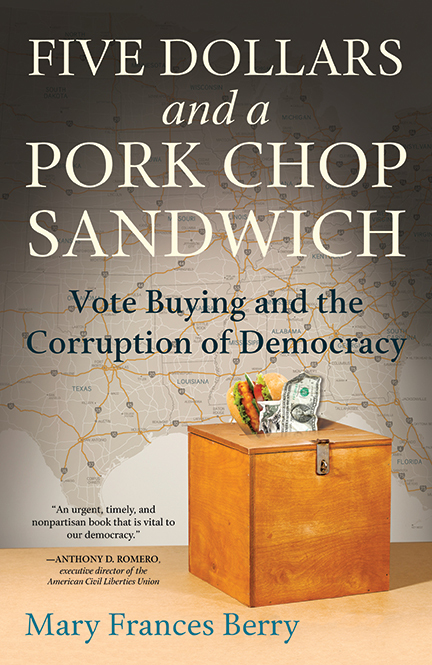 Adapted from Five Dollars and a Pork Chop Sandwich: Vote Buying and the Corruption of Democracy by Dr. Mary Frances Berry (Beacon Press, 2016), the Geraldine R. Segal Professor of American Social Thought. 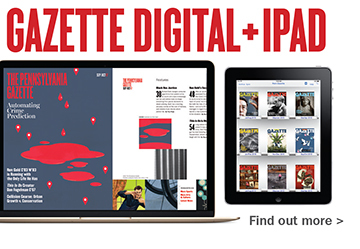 Reprinted with Permission from Beacon Press.